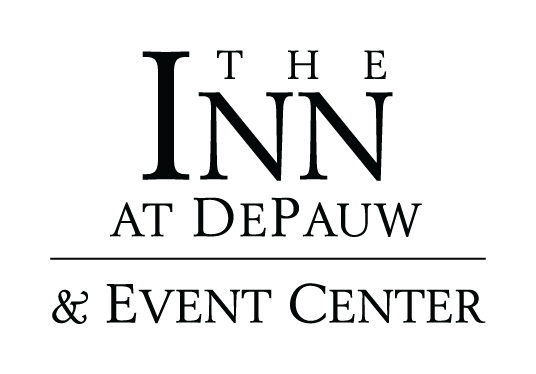 ​The Inn at DePauw’s 6,700 square feet of impressive function space sets us apart. Our variety of dedicated meeting spaces, including 6 function rooms and two outdoor courtyards, is designed to handle groups from 3 to 300 with seating arrangements that vary from classroom to U-shape to banquet style. Our two main areas are designed to allow groups to meet and maintain each group's privacy and comfort. Conference Center West is designed for smaller groups including a dedicated Boardroom and Conference Room with a capacity of 25-50 people. Conference Center East provides more space and options for groups with up to 300 attendees. It also offers beautiful outdoor space and room to mingle between scheduled events.